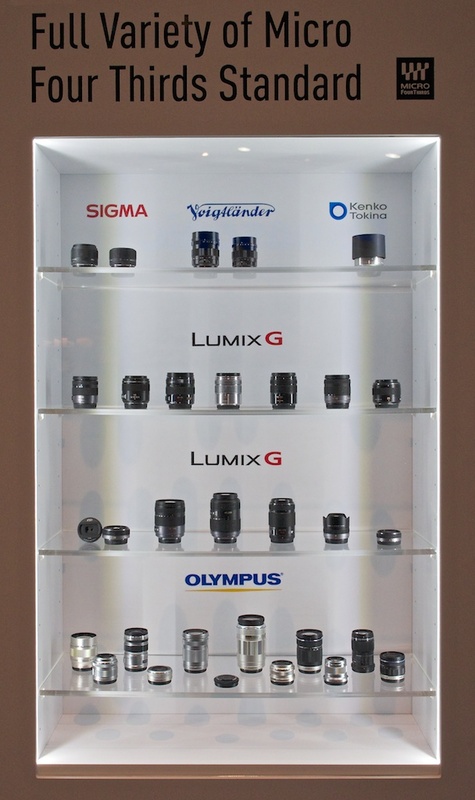 There are a few more lenses they haven't included like the SLR Magics and Samyang/Rokinon plus a few other specialist lenses, and surprisingly their own Lumix 14-42 X kit lens. To answer your rhetorical question, I've got 3 Lumix and 2 M.Zuiko lenses so far. 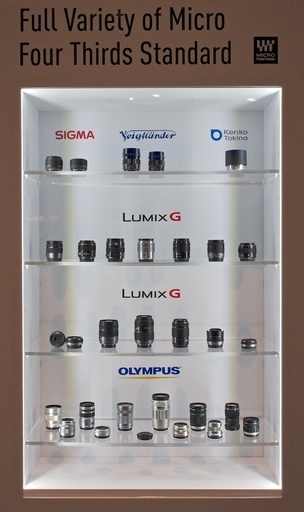 We rarely see/hear Olympus and Panasonic referencing each other when talking about Micro Four Thirds; it's nice to see when they do.